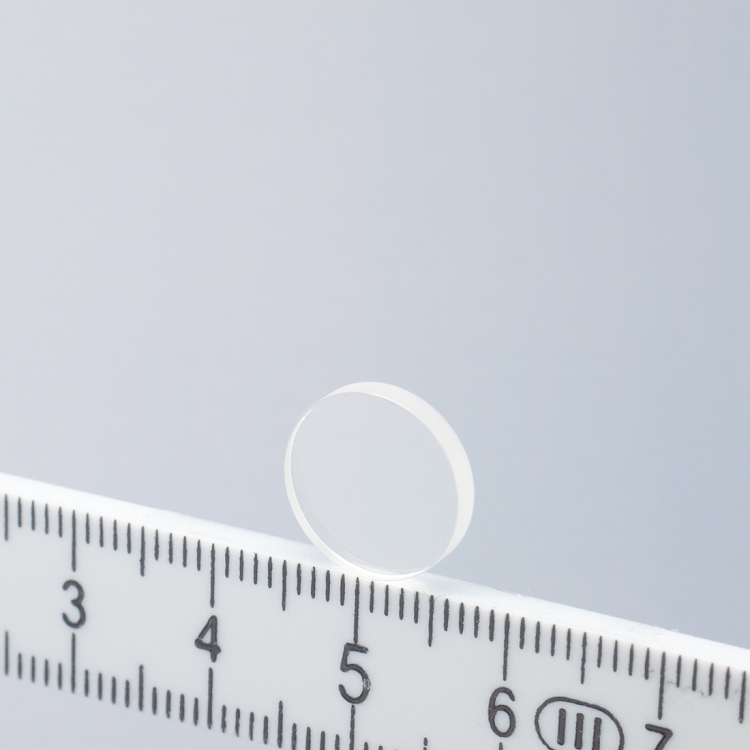 Sapphire Optical Windows are often used in research, medical, space, military applications due to its superior performance. 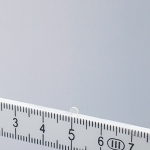 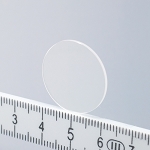 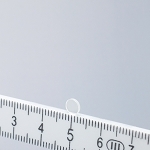 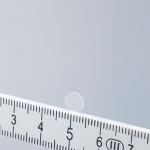 Very wide optical transmission band from UV to near-IR, (0.15-5.5 microns) Significantly stronger than other optical materials/standard glass windows. 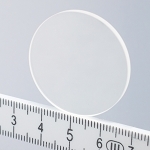 Sapphire Windows are useful in a transmission range from 0.15 - 5.5Øm and are resistant to UV radiation darkening.